In the doctrine of modern criminal law in Russia stipulates that repayment or removal of a criminal record eliminates all legal consequences associated with it. In fact, after the repayment or overturned, a person is considered convicted. The criminal code of Russian Federation and advice of a lawyer. The criminal code provides two separate opportunities for getting rid of all the negative consequences associated with a criminal record: cancellation and withdrawal. In order to make it easier to understand repaid if criminal records, you need to determine which category of crime refers to the act committed. For this you need to look to the Criminal code the maximum penalty of imprisonment prescribed for its Commission. If for the crime of deprivation of liberty is not provided or a maximum punishment of two years imprisonment – that is a crime of small gravity. If the upper limit is up to five years – that is a crime of average weight. In the case that the sanction of punishment till ten years of imprisonment – the offence is serious, and if the maximum limit is more than ten years of imprisonment – the crime is classified a felony. For different types of penalties and deadlines, the maturity of the priors are also different. So, the person is convicted after the expiration of the probationary period, if it was sentenced to a conditional punishment. If a person is sentenced to punishment not connected with imprisonment, the conviction is repaid on the expiration of one year after his departure or performance. If the person was sentenced to actual imprisonment for offences of medium gravity, then the conviction will be deemed repaid at the end of three years after serving his sentence, if for a grave, then at the end of six years, and for the most serious crimes, the criminal record will be considered repaid after eight years. For persons who have committed crimes at minor age, terms of repayment of a criminal record is shorter. If juveniles had committed crimes of small and moderate severity, for which the person was sentenced to actual imprisonment, the conviction will be extinguished at the expiration of one year after serving his sentence. For grave and especially grave crimes committed by minors for which they are sentenced to real imprisonment, the term of cancellation of conviction leaves three years. At the expiration of the above time conviction is repaid automatically and the decision on their payment is not required. If the maturity date of conviction has not occurred, the judicial procedure of early withdrawal. This possibility is provided for persons sentenced to punishment executed conditionally and who has served more than half of the probationary period. For early withdrawal of such previous convictions, the criminal-Executive inspection must apply to the court for its early removal. In this case, the hearing will have to prove their correction and to convince the court that further serving of the probationary period is not necessary. 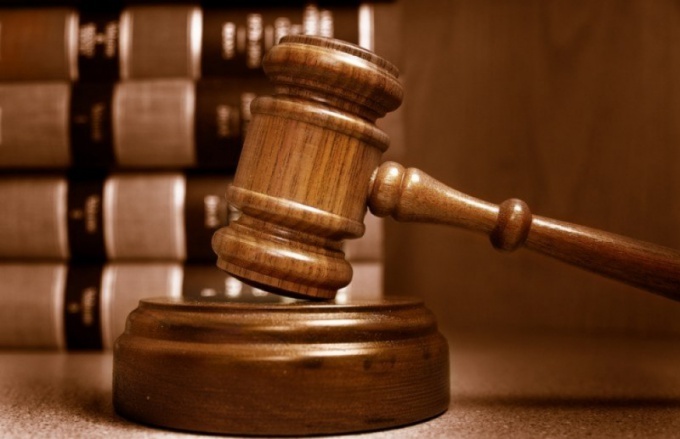 If the condemnation was not arbitrary, then the condemned person, after serving or execution of sentence shall be entitled to independently or through a representative to go to court with the petition for withdrawal of such conviction. At the hearing you will have to prove that after punishment behavior was impeccable and the main purpose of punishment – the correction of the convict is achieved. When considering an application for expungement, a crucial role often chose materials that testify to the positive characteristics of the convicted person. If you have problems with health, could help address the question of removal of a criminal record can also help from doctors. Full advice in each particular case can have only a professional lawyer who can legally competent to support the petition for expungement in the court. If during the period the conviction that was committed of a crime or misdemeanor, it may have a negative impact when the court decision on its removal. When a person has been convicted for his crime, saying that it has a criminal record. Its presence negatively affects daily life. Over time, the conviction can be expunged. After this the man is fully restored in their rights. Under the conviction should be to understand the specific status of the person who committed the crime and incurred the punishment. A person with convictions largely limits their rights and opportunities. Having a criminal record, a person may not hold certain positions or to exercise certain activities. In addition, if a person has previous convictions, he may be denied entry into the country. Also, a criminal record can be an aggravating circumstance when a person committing another offence. Persons having criminal record for Commission of grave and especially grave crimes, intentional crimes against a minor and offenses in order of recurrence, may be subject to administrative supervision. It is the number of restrictions relating to places of human habitation, his departure to another area, etc. in addition, within the framework of administrative supervision the person must visit the police at their place of residence. In the case of repayment or overturned person begins to be considered not held criminally responsible. Conviction is repaid after a certain period of time passed after the departure of the face of a punishment. The deadline of criminal record quashing influence the type of punishment and the severity of the crime. If the person was sentenced to conditional imprisonment, a previous conviction is repaid after expiry of the set for his probation. In imposing sentence, which does not include imprisonment, payment of criminal record occurs after 1 year from the date of departure or execution of the punishment. If a person has committed a small or average gravity crime, a previous conviction is repaid after 3 years. In committing grave and especially grave crimes conviction is repaid after 8 and 10 years, respectively. In the case where a person was ahead of schedule released from punishment or he was replaced by punishment for a more lenient term of a previous conviction starts to flow from the moment of release from punishment. The cancellation of conviction is automatic and does not require the publication by the court or other competent authority of any official document. 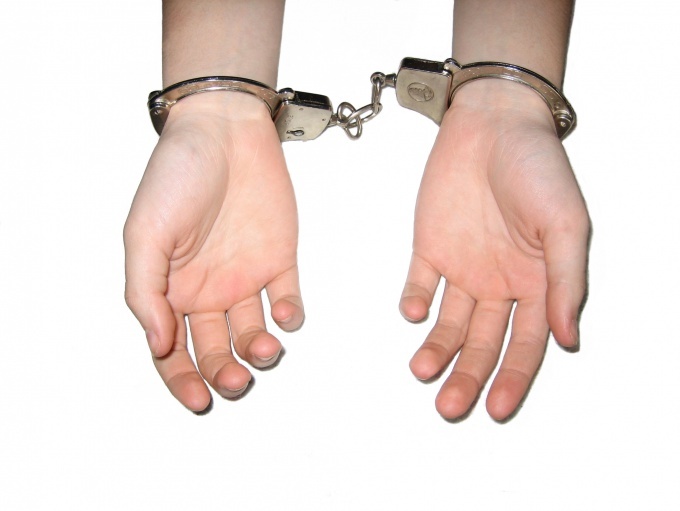 It often happens that a person is exempt from criminal record ahead of time. This might be because of his good behavior and compensation of the caused harm of Amnesty or pardon. In this case we are talking about salvation. A criminal conviction can be removed by the court or by the instrument under which the person was pardoned or amnestied. However, Amnesty or pardon does not always mean face automatic removal of a criminal record.